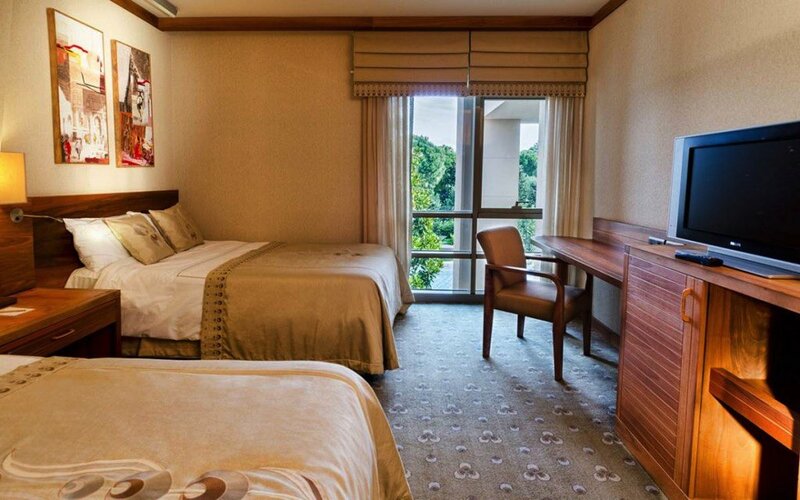 The Gloria Serenity Resort offers the very best in luxury and tranquillity. 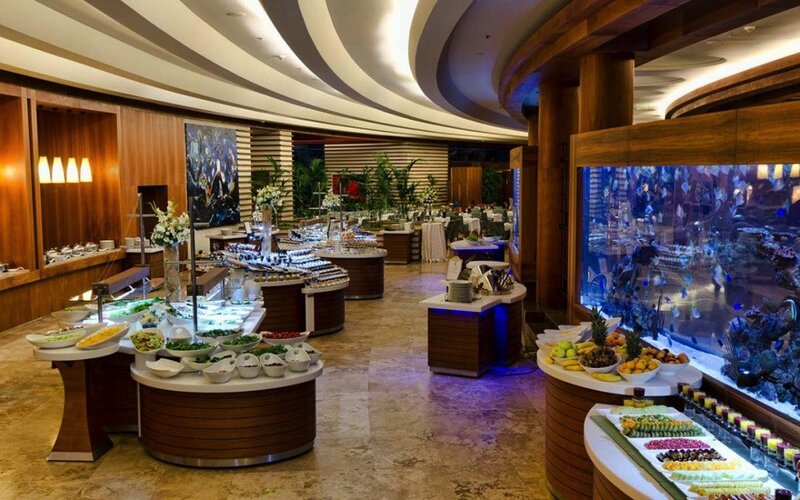 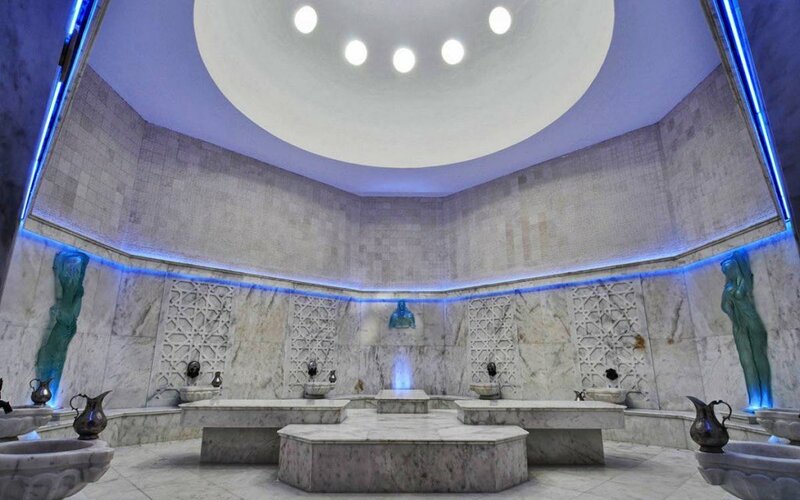 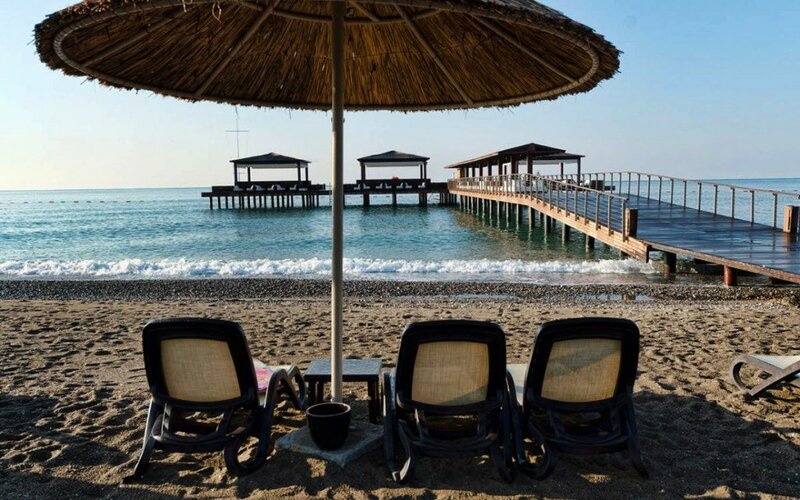 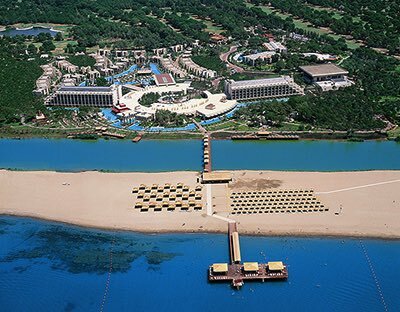 Set in the Eastern side of Belek, just yards from the beach and only minutes from its two golf courses, this five-star resort offers a truly all inclusive concept combined with five-star service in all areas. 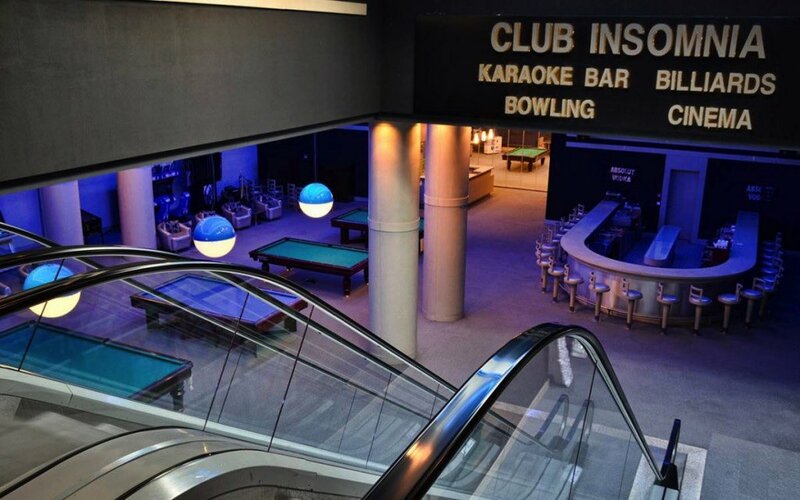 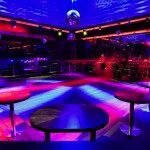 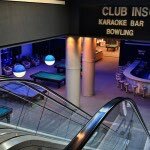 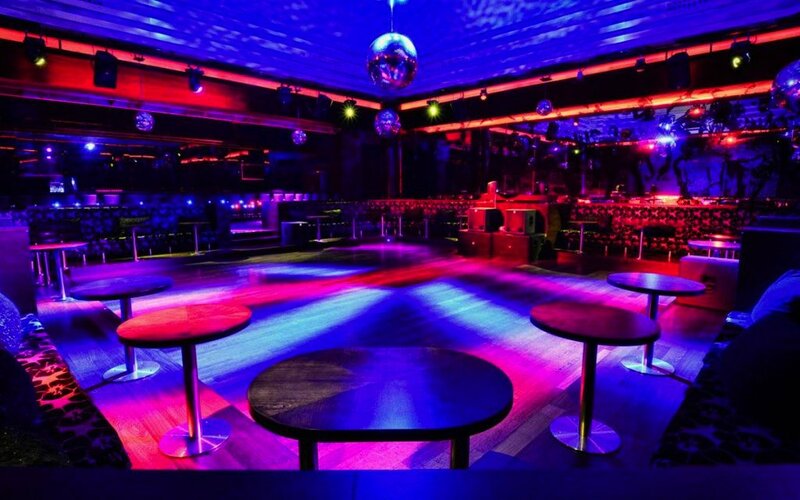 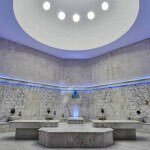 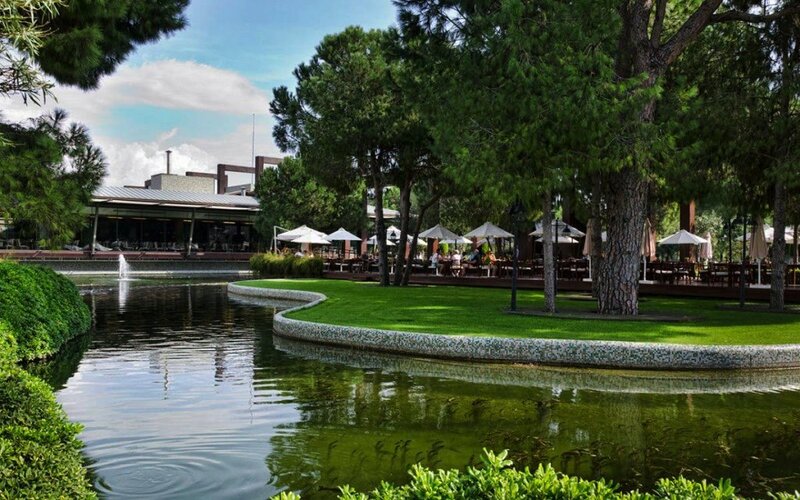 There are four bars, eight restaurants, a night club, a ten-pin bowling alley and the renown Serenity Spa here. 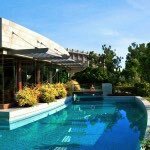 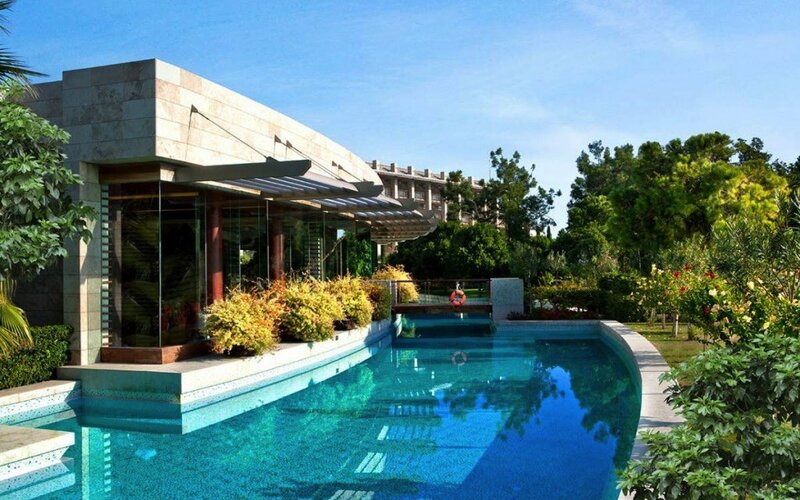 The circular main building is surrounded by a sea water pool while you’ll also find an indoor pool, a private beach club and sports facilities here. 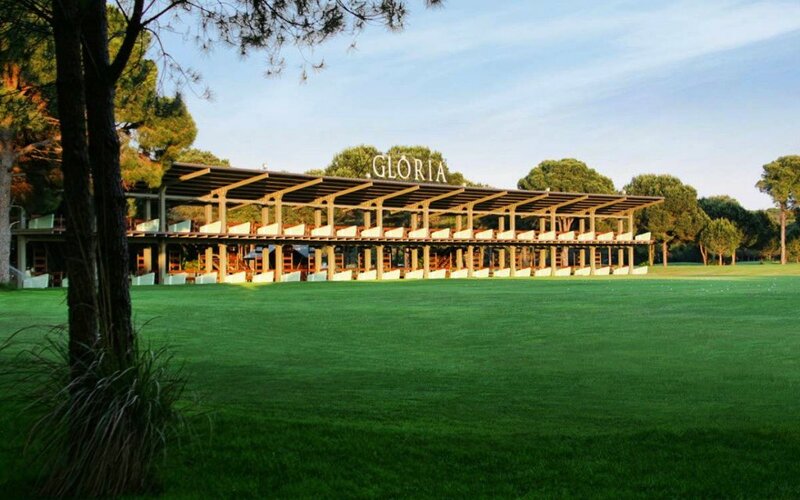 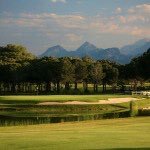 The Gloria Golf Complex is the largest in Turkey and includes the superb New and Old courses as well as a two-tier driving range, an 18-hole putting course and the nine-hole Verde course. 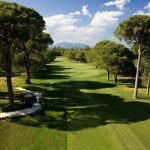 The New course is a proven favourite with golfers of all levels, having hosted European Senior and Challenge Tour events PGA of Europe events and the World Amateur Championships. 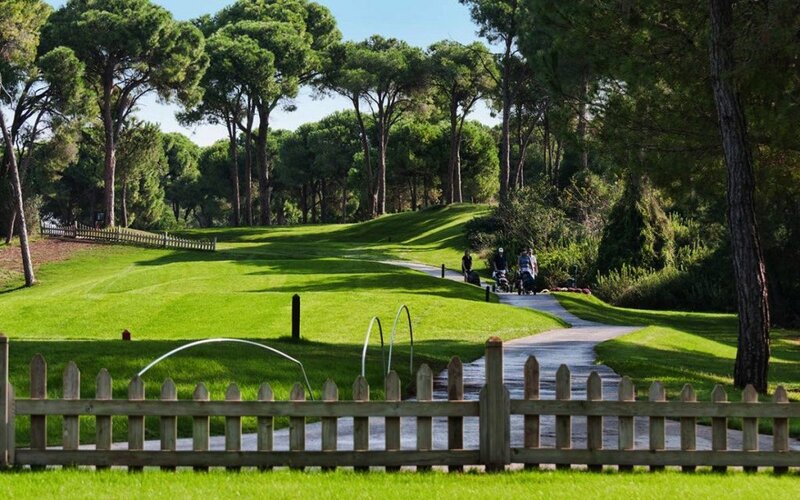 The course opened in 2005 and water comes into play on several holes while gentle undulating tree-lined fairways create a truly natural challenge. 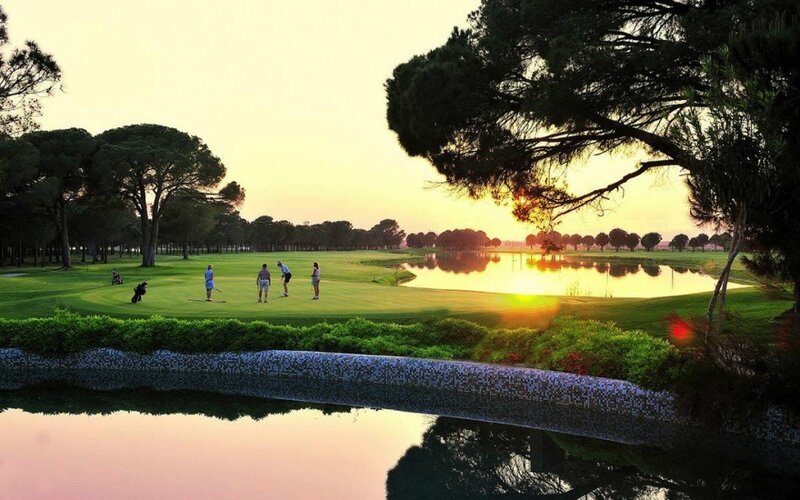 The Verde course, one of the top nine-hole courses in Europe, is located among natural pine trees and lakes. 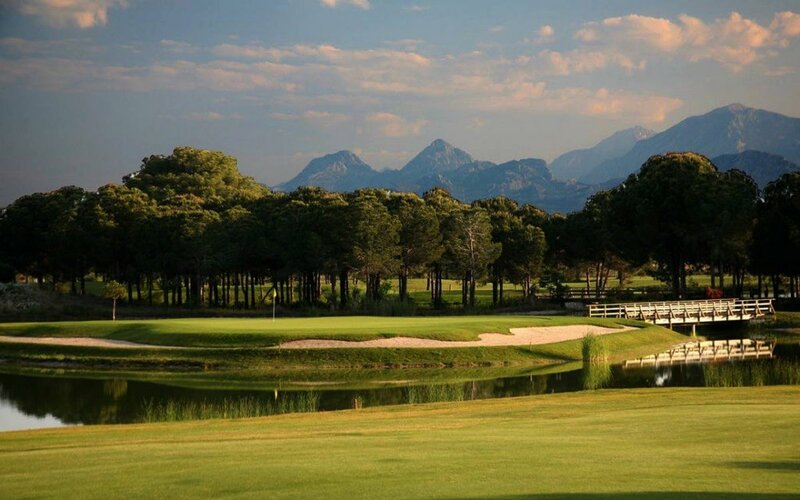 Both seasoned pros and amateurs are at home on the Verde course as it offers both challenging holes to test the game, as well as holes designed to help improve technique. 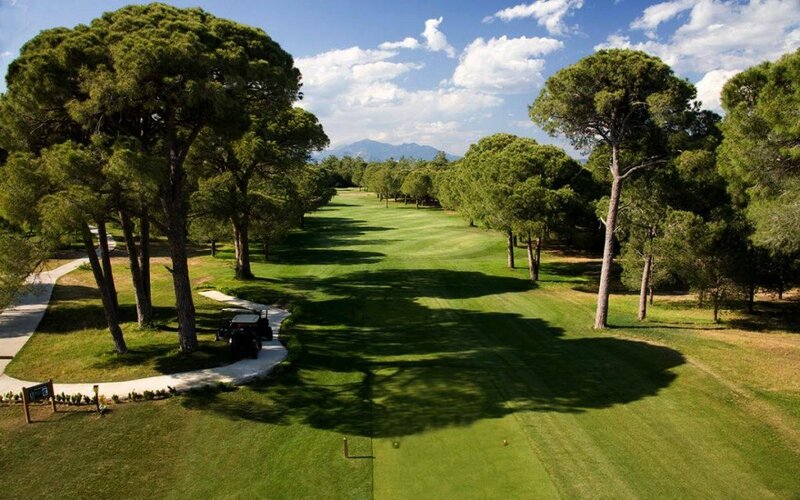 Packages include the ultra all-inclusive accommodation and a choice of two or three rounds on the Old and New courses. 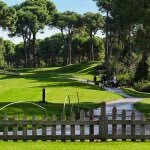 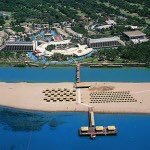 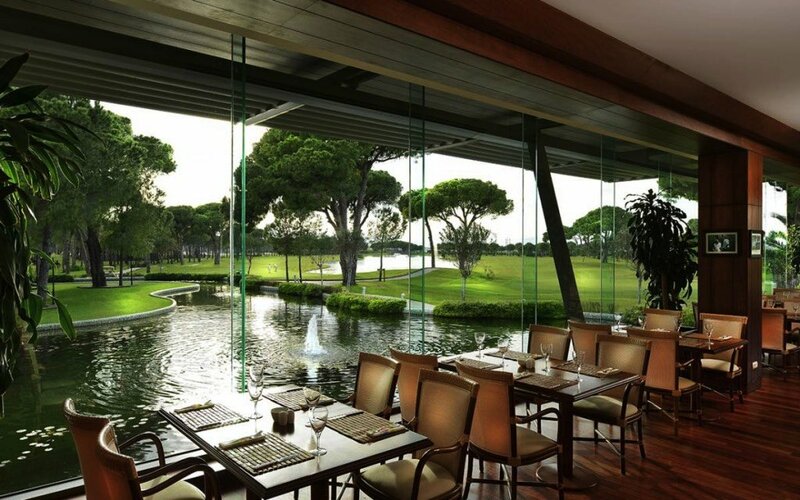 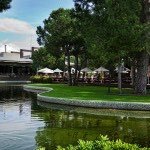 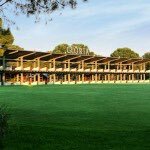 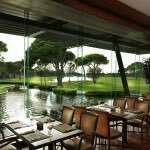 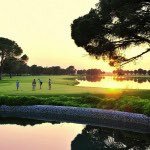 The Resort is also close to the Carya Golf Course and Faldo Courses. 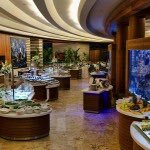 Please contact us for a personalised quotation.